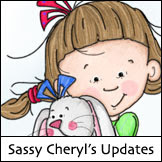 Sassy Cheryl's Digi Stamps Challenge Blog: What's Love Got to Do With It? That lucky person is Jen McLaughlin. Congrats to you, Jen. 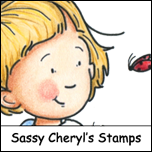 Just email Sassy Cheryl to make arrangements to get your $5 gift certificate to her shop. There's sooo many great digis to pick from. Have a great time doing so. Take a look at what the design team has put together for this challenge... there's so many images that are just perfect for Valentine's Day. We hope you will join us in our challenge this week. It's so easy to do. Just create your card or paper project using a digi from Sassy Cheryl's and incorporate our theme of LOVE in your creation. 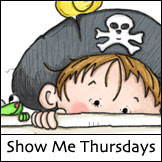 Post to your blog or online gallery, then link that back here using Mr. Linky. We'll come by to say hello. 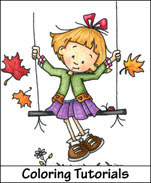 Then, next week, as we always do, we'll do a random drawing and one lucky person will win a $5 gift certificate to Sassy Cheryl's shop. Congrats Jen on winning the drawing! DT. . .what can I say? You're cards are AMAZING! Yippee, I made a card for last's week challenge and realized I was too late but now, it works for this weeks. All the DT cards are simply beautiful! Oooh, so much inspiration here! LOVE IT. Ok - I entered. Hope you likey! :) So much fun! ladies you sure have put some love in the air!!! !Hugs to you all. LOVE the inspiration Sassy Ladies! Look at me, this New Year's organization thing must be working. I posted earlier than I have in a very long time. Whoo Hoo!